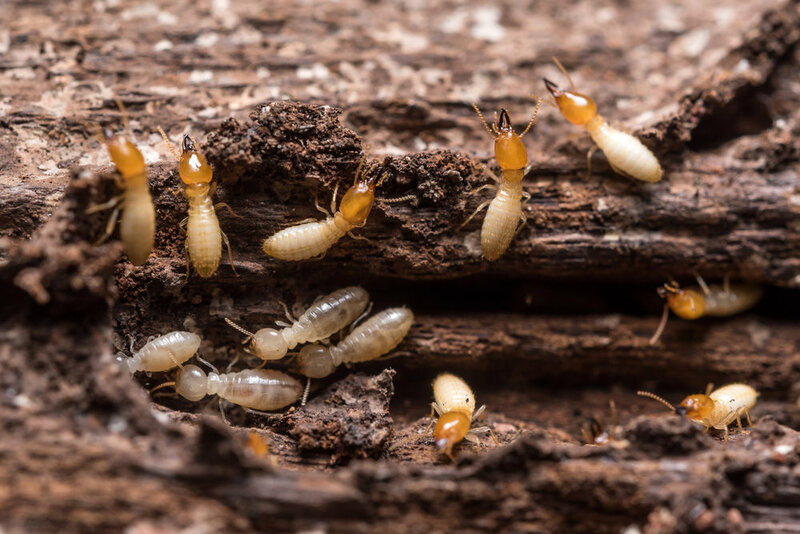 With more than six decades of combined experience and a team of licensed professionals, Major League Pest has the solution to any pest or termite problem, big or small. We strive for excellence by controlling your pests faster, safer, and more professionally than anyone else. Put us to the test, we will exceed your expectations. First, let's find out what's in your house. Check out our real customer testimonies! We guarantee every customer's 100% satisfaction.